There may be a time in your life when you feel unable to live by yourself, or perhaps your primary caregiver’s situation changes and they’re no longer able to provide you with what you need. As an independent person, the choice to move to an assisted living facility may be difficult to come to. However, there are options for those senior people who are looking for greater personal care in their senior living needs. For you, private assisted living may be a great idea. Here are some of the benefits you’ll enjoy when you choose the best assisted living facilities in Austin, TX. 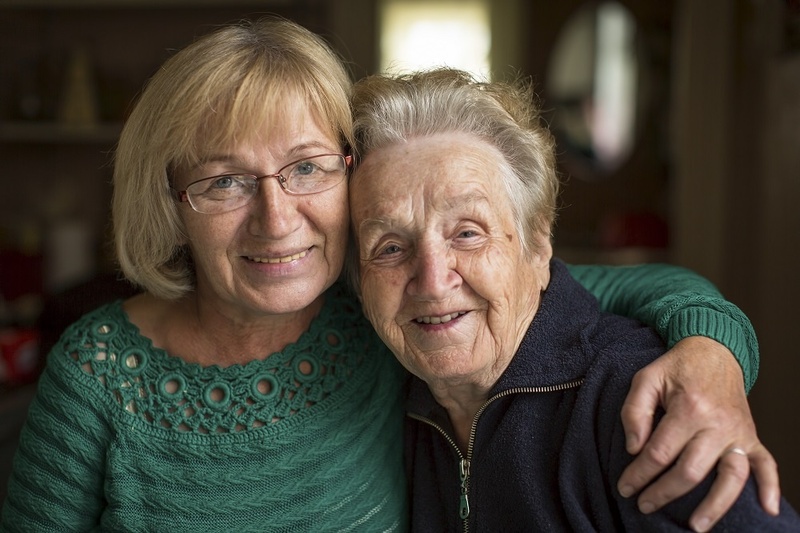 Privately owned assisted living facilities are more like home than they are a facility. You may have a kitchen in your apartment to cook your own meals or enjoy dinners with your visitors in your own apartment. Because they are privately owned, these facilities will likely have a kitchen and home-cooked meals every day, as well as weekly housekeeping services and transportation for your local errands. When you choose private assisted living facilities, you won’t have to worry about the chores of daily life like you did before. The lawns will already be manicured, the meals prepared, and the facilities kept clean. This is all done in order to help you enjoy your experience and to make sure it’s a welcoming and stress-free environment. Because privately owned facilities tend to be smaller, you’ll enjoy more personal one-on-one interaction with the staff. You’ll have staff on hand to help when you have a medical need and you’ll be able to build closer relationships with the staff members who are caring for you and the other residents. Privately owned facilities often form tight bonds between residents and staff and amongst residents, and are seen often as tight knit communities rather than facilities or centers. Loneliness and depression are both common issues among seniors. With private assisted living, you’ll have fewer neighbors and, therefore, a stronger chance of building lasting friendships with your neighbors. Socializing with people and making friends is one of the best ways to ward off loneliness and depression that plague many people later in life. 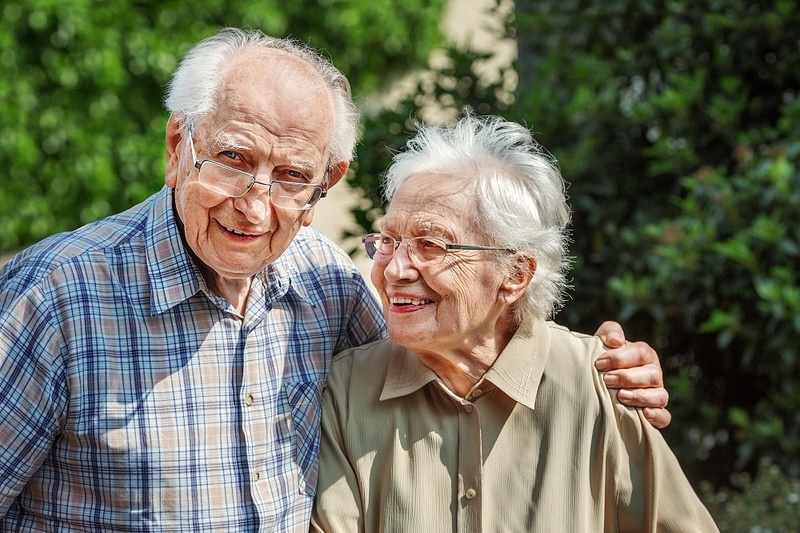 Private assisted living facilities in Austin, TX, provide many benefits for seniors. You’ll be able to be independent and do as you please while living in the company of dear and likeminded friends. These are just some of the reasons to consider these living arrangements when you’re exploring and researching your senior living options.